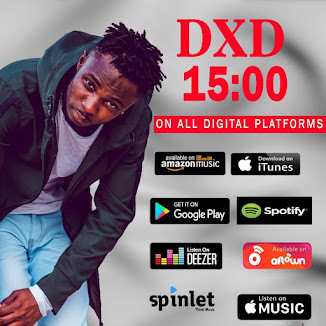 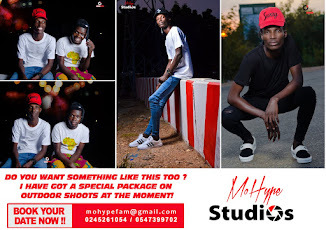 After tipping him to be the next owner of Ghanaian dancehall, Stonebwoy seems to be solidly behind Ghana’s fastest rising dancehall act, Masaany. 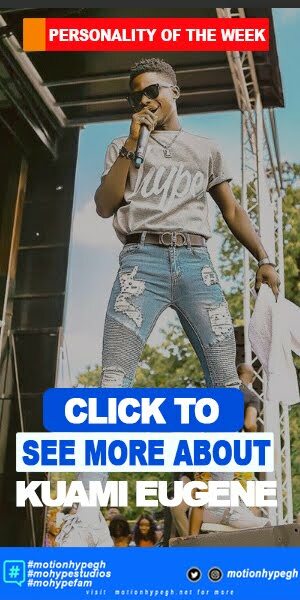 “Dancehall Messiah”, aiding him with advice. 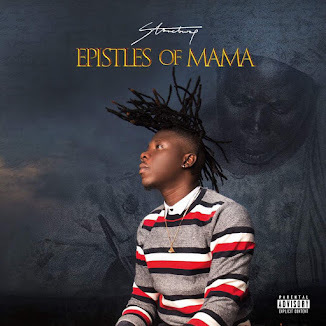 The latest of Stonebwoy’s recent advices comes on the heels of Masaany’s forthcoming track release. The AFRIMMA winner took to Facebook to admonish Masaany. 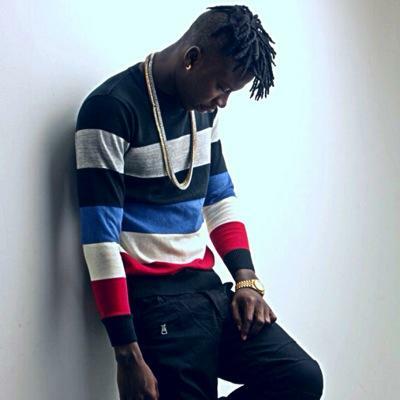 He encouraged Masaany to never give up, indicating that he has seen the plot by other dancehall acts to pull down the youngster. 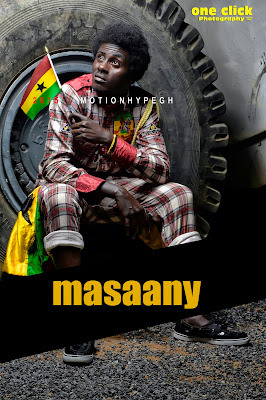 Masaany was yet to publicly reply to Stonebwoy admonition, but sources confirm that the Dancehall Messiah, is set to release a new song, which features Yaa Pono.